My name is Roman Mohar. My friends know me as a positive, creative and 'never give up' person. I was a scout, sang nine years in a choir and did a lot of charitable work for people with special needs (eight years). I was playing basketball - free time only - with friends for almost 20 years. 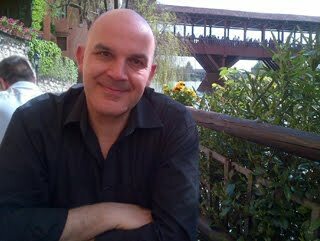 I am also an Argentinian Tango dancer and teacher since the year 2001 (www.elcachafaz.si). I still am. I am a runner and prefer outdoor sports like mountain biking, wild water kayaking, wind surfing and sailing. Personal development is important to me. I am a precise and competent person. If I know the solution to your problem, I will try to help you. I have a lot of knowledge and can share it with you.